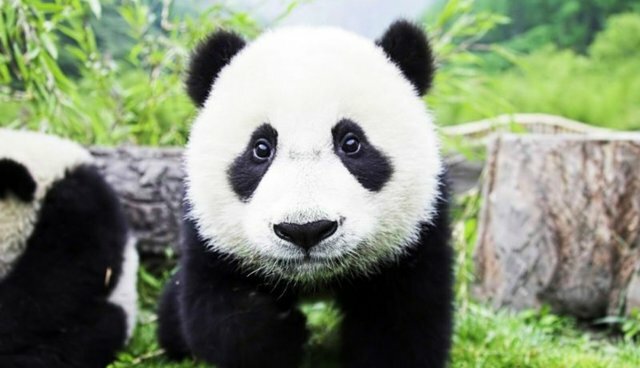 NBA Star "Metta World Peace" Is Changing His Name To "The Pandas Friend"
The basketball player formerly known as Metta World Peace formerly known as Ron Artest is taking on a new moniker -- The Pandas Friend -- and it's all about his love for animals. He's preparing to play for the Chinese Basketball Association's Sichuan Blue Whales in the southwestern province of the country. No word yet on whether the official name will include an apostrophe -- but this isn't the first time World Peace has mentioned his future namesake. We think the pandas will be happy to have a new friend.